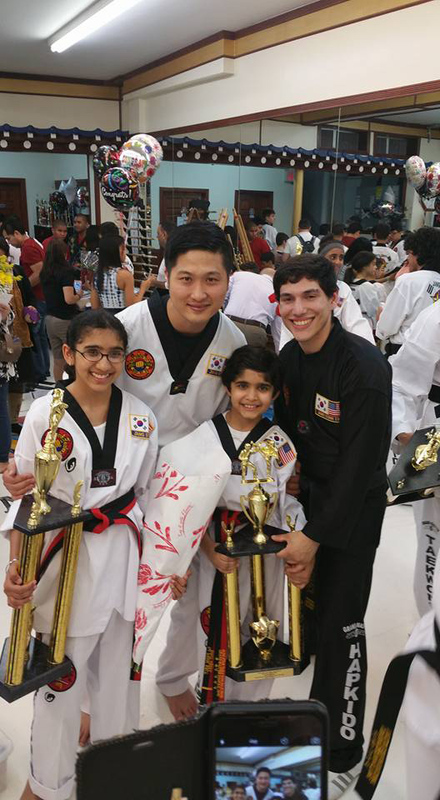 Teaching kids to stay focused is one of our specialties. 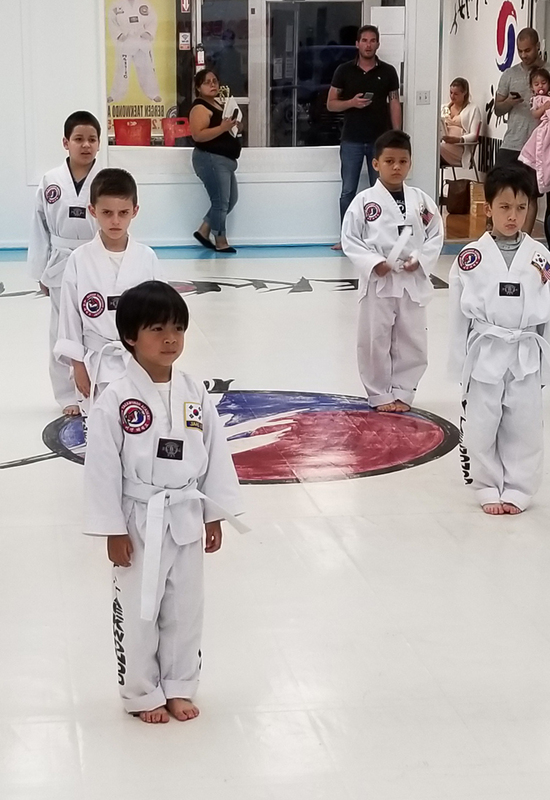 From the very first class, your child will learn the importance of eye contact, posture, and active listening skills that will benefit them not only in Tae Kwon Do but at home, on the playing field, and of course at school. The results are incredible. Your child will listen better at home, handle homework and chores more efficiently, and put more focus and effort into their schoolwork. Many children also enjoy begin receiving better grades.